Snicker Doodle is a cookie coated with cinnamon sugar. I have made this cookie with wheat flour and without eggs. Those who love cinnamon taste would simply love this. Try this as a Christmas cookie. * all ingredients at room temperature. 1. In a plate or wide bowl, add ¼ cup sugar and cinnamon powder. Mix them well and keep it aside. This is cinnamon-sugar. 2. 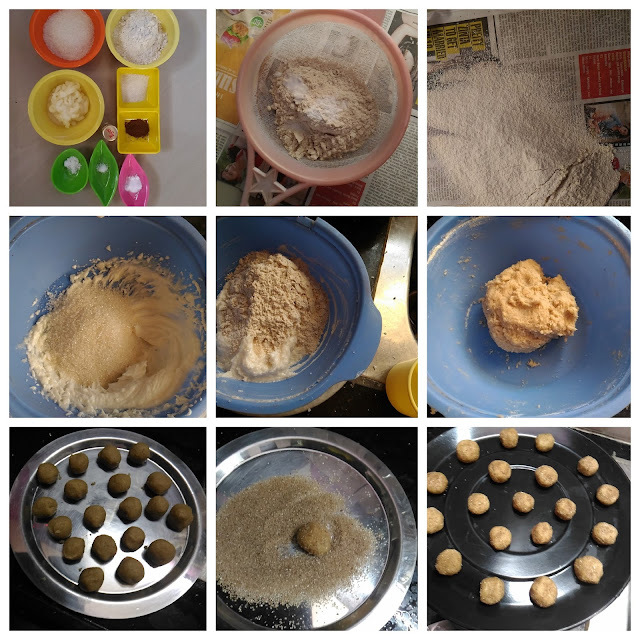 Sieve wheat flour, baking powder and baking soad together for 2-3 times. Keep it aside. 3. Beat the butter with whisk or electric beater till the butter becomes fluffy. 4. Add sugar with butter mixture. Beat them again till the sugar and butter mixes well and fluffy. 5. Add vanilla essence and salt with butter-sugar mixture. Mix them well for few seconds. 6. Add sieved flour (from 2) little by little. Mix them slowly with whisk or spoon. 7. Then knead it into a soft and pliable dough with your hands. 8. Wrap the dough with plastic paper and keep it in a refrigerator for 30 mins. 9. After 30 mins, divide the dough into gooseberry size balls. 10. Roll the balls with cinnamon-sugar mixture (from 1). 11. Keep the cookies on the ungreased cookie tray. Leave ½ inch space between the cookies. 13. Bake the cookies for 12 mins at 160 degree Celsius. 14. After baking, allow the cookies to cool down completely on the tray itself. 15. Then take them out from the tray and store it in an air tight container for later use. Aromatic and mouth melting Snicker doodle cookies are ready to serve. 1. 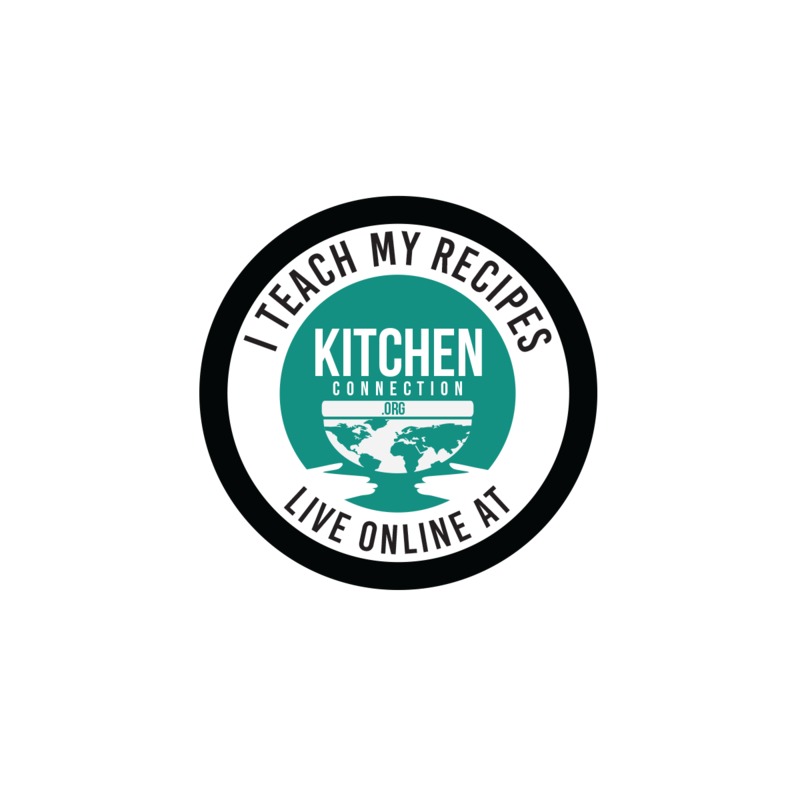 You should not add milk or water to knead the dough.